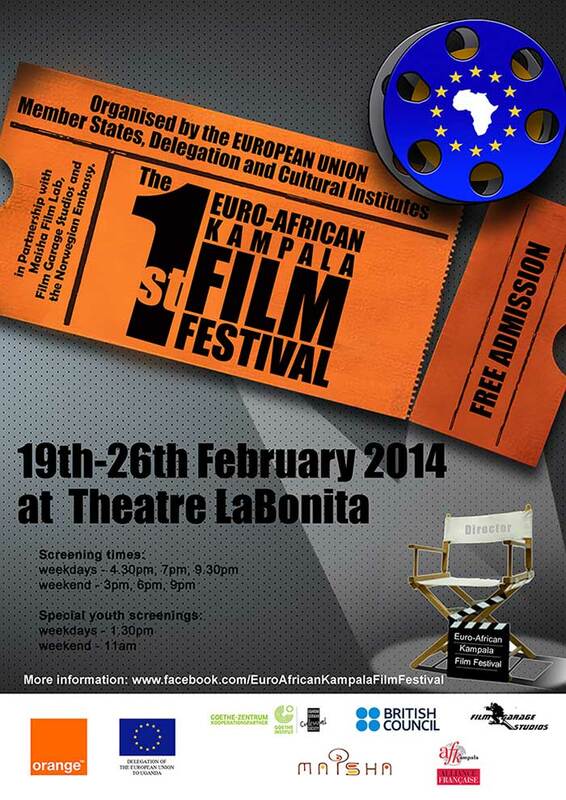 The Euro-African Kampala Film Festival is organised by the European Union Member States and Delegation. Other partners are the European Cultural Insitutions Alliance Française Kampala, British Council and Goethe-Zentrum/ UGCS as well as Maisha Film Lab, Garage Studios and the Norwegian Embassy. A special mention goes to our financial and logistical partners Orange.